Showings start August 16th, Offers reviewed August 21st eve. 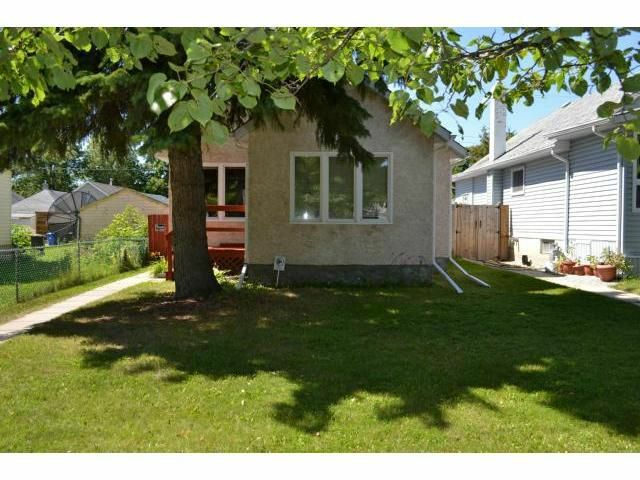 Open House Sunday August 18th 12:30-2 pm. 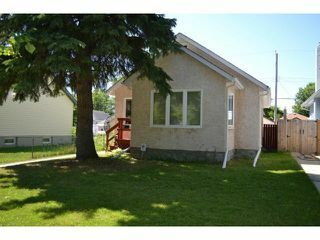 A great starter home in the heart of St. James! 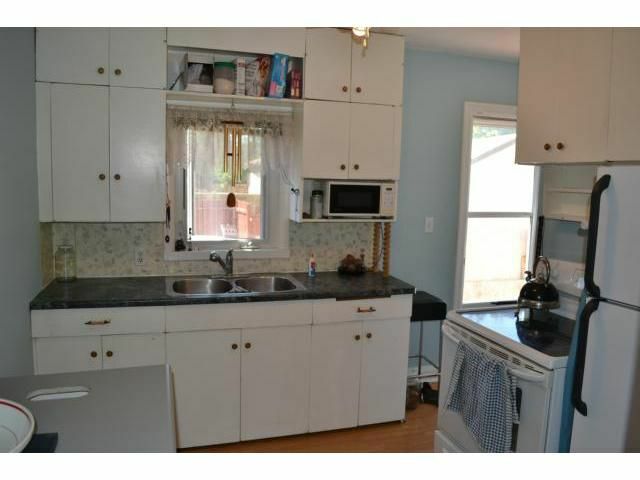 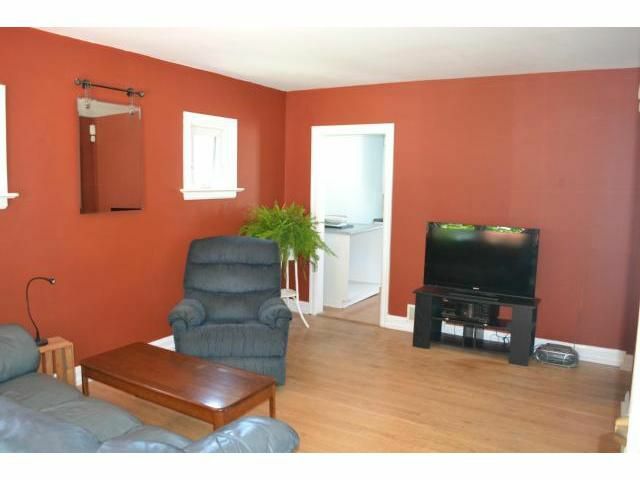 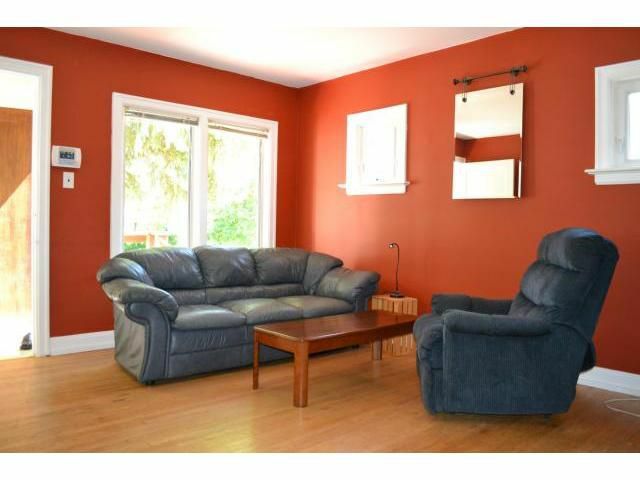 This 700 square foot bungalow offers plenty of room & many upgrades. Fantastic Sunroom with loads of windows letting in natural sunlight, open Living room has hardwood flooring & 3 windows, bright Kitchen w/white cupboards, fridge & stove included. 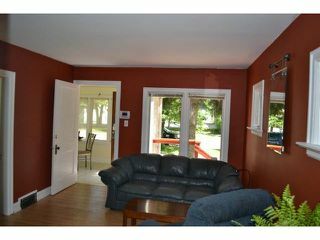 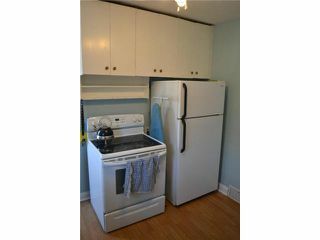 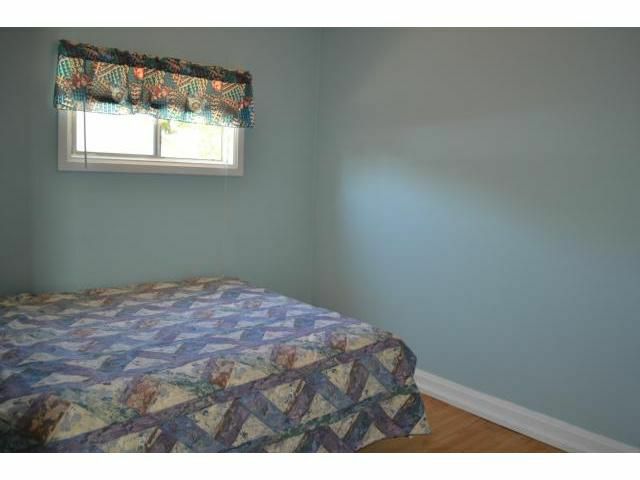 There are 2 bedrooms on the main floor both a generous size with hardwood flooring. Four piece bathroom complete with a tub/shower & pedestal sink. 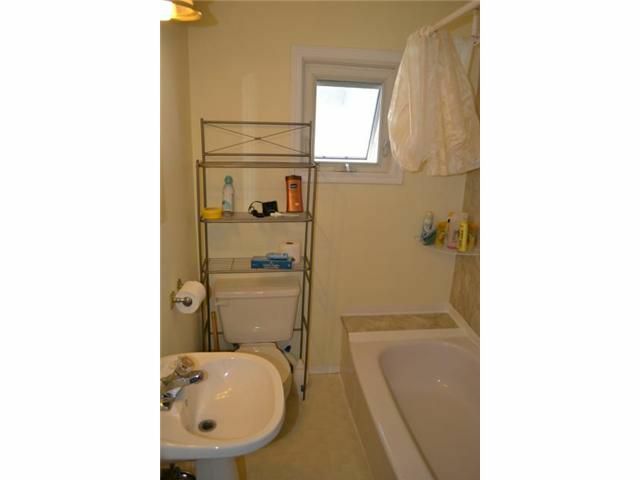 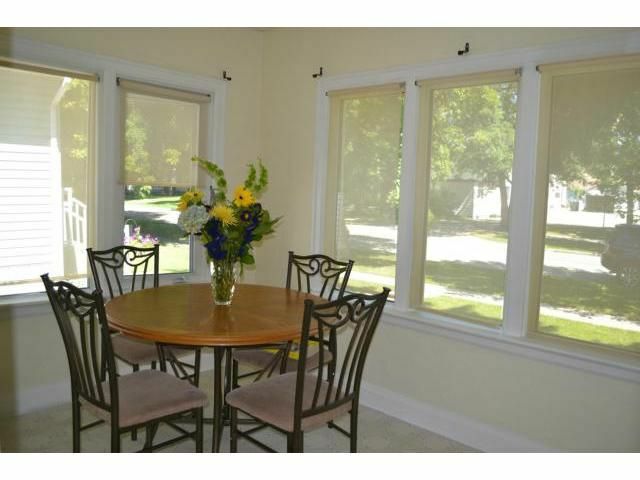 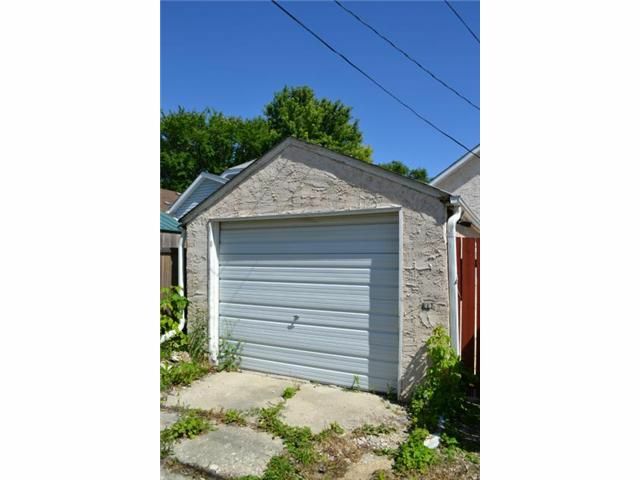 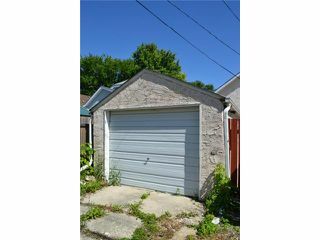 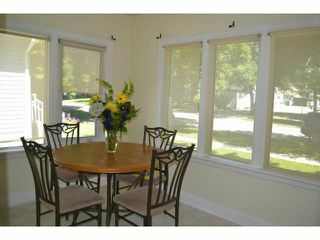 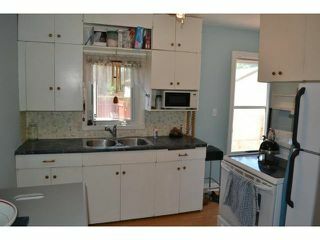 This home has a full basement which is finished & offers a Rec. 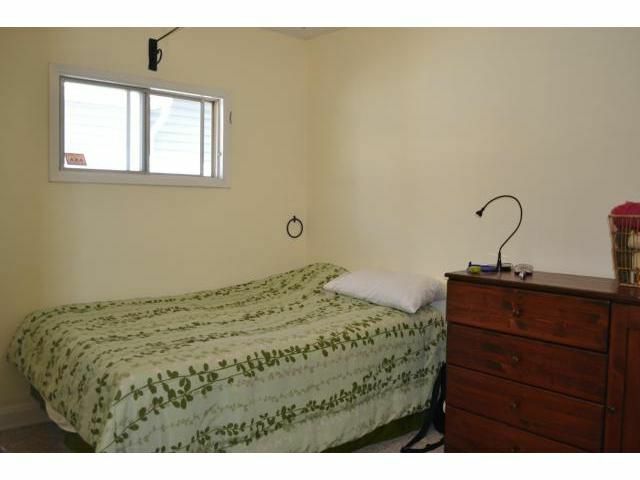 Room space as well as a den or future bedroom, laundry room with washer & dryer included. Newer forced air furnace,& central air-conditioning, shingles (09), newer windows throughout, & fresh paint. 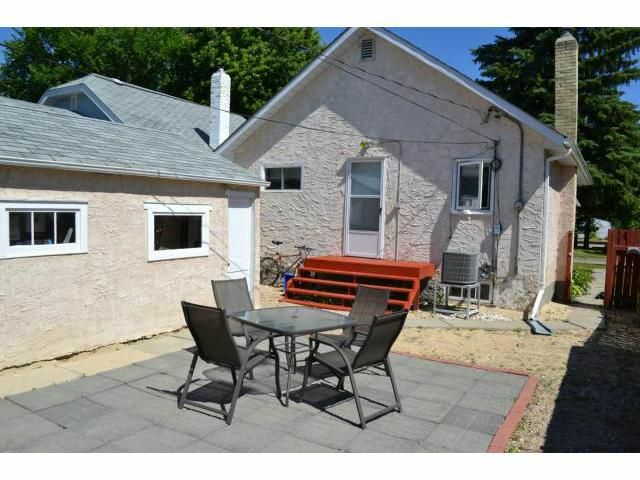 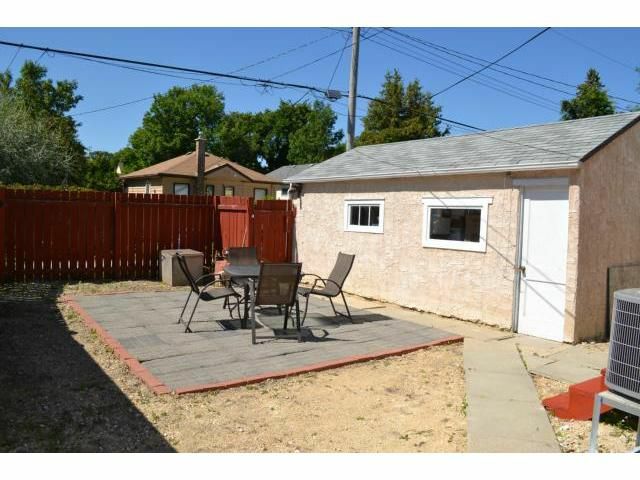 Fully fenced backyard with fantastic patio, single garage w/opener and storage shed. Well located mid block on a great street with a playground a few doors down! 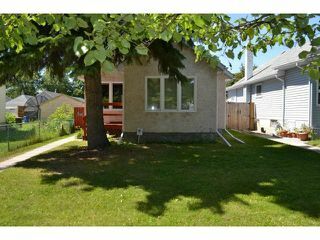 A great opportunity for a first time buyer.